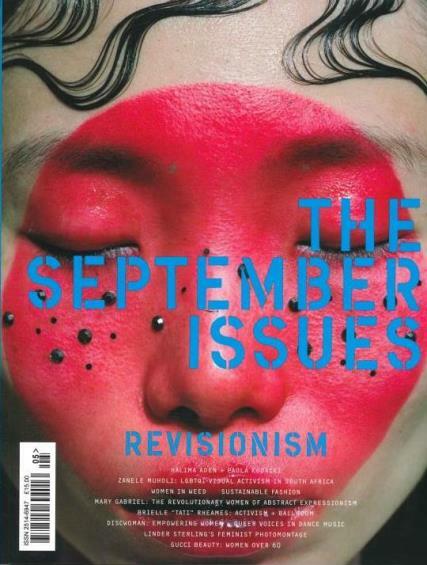 The September Issues magazine aims to challenge and redefine women’s publishing. Each issue is made by women for women and features art, fashion, and beauty from a purely feminine perspective. Buy a single copy or subscribe to The September Issues magazine. The September Issues magazine focuses on empowering women by celebrating their achievements, sharing ideas of identity and exchanging stories through visual and intellectual vocabularies. Each issue is filled with women creatives expressing themselves freely and exploring their identities; with an aim to build a community that reflects the diversity and power of global femininity.